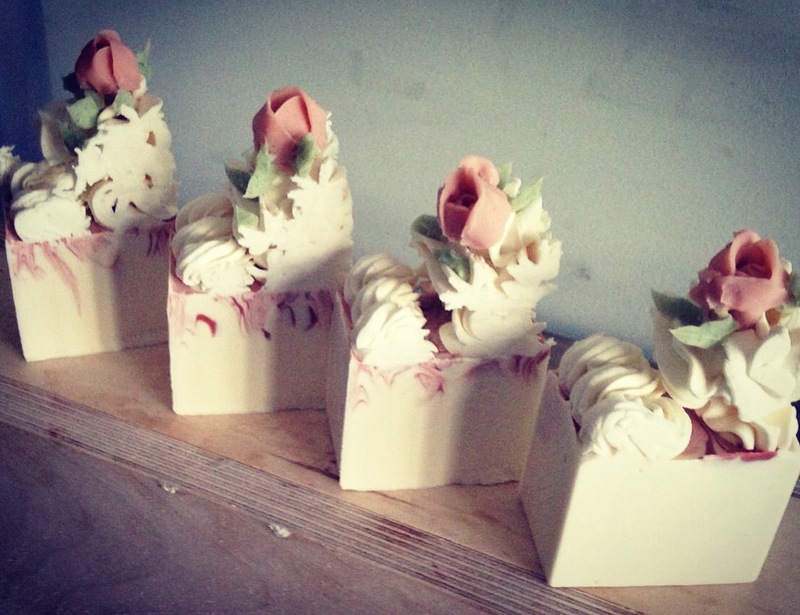 This is my first attempt at piping soap flowers, not too bad but looking forward to improving this technique. 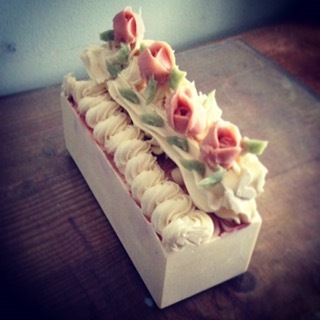 This entry was tagged catherinejane, roses, Soap, soapflowers, soappiping. Bookmark the permalink.